Second Time Quality costs us money; First Time Quality saves us money. 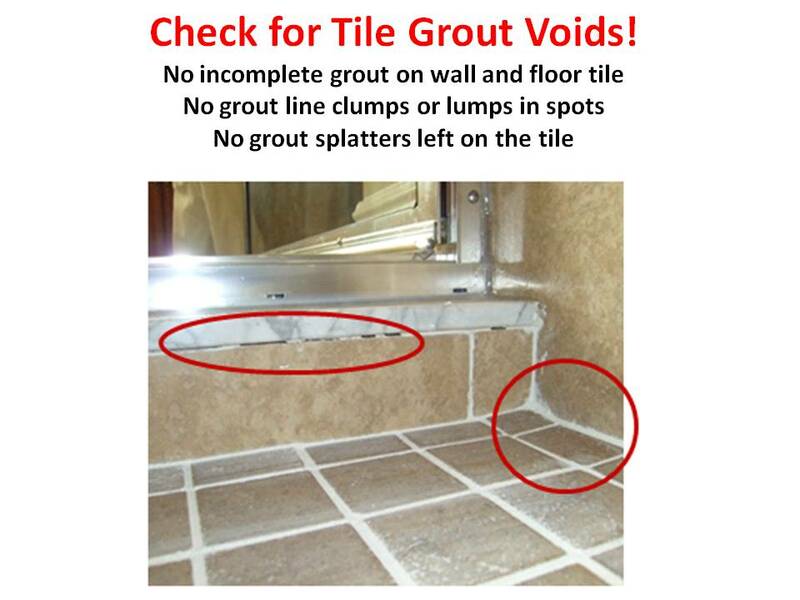 Caulk issues (whether that’s missed, incomplete or sloppy) are costing us big. 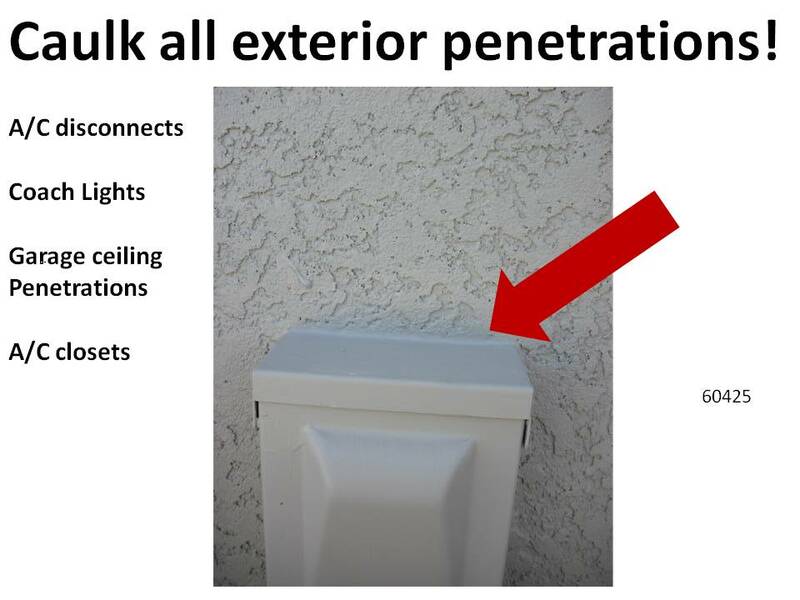 One missed window sill or exterior penetration causes the Construction Professional to double check, report and re-schedule the Building Partner to return. (Let’s say 15 minutes at $33 per hour.) The Building Partner crew must leave a current job and drive back to the jobsite (at $3.50/gallon plus wear & tear on the truck x the distance to the jobsite) for “15 minutes” to complete a job that should have already been completed. (That whole round trip could take an hour. If it’s a 2-man crew making $18/hr we just wasted $36.) 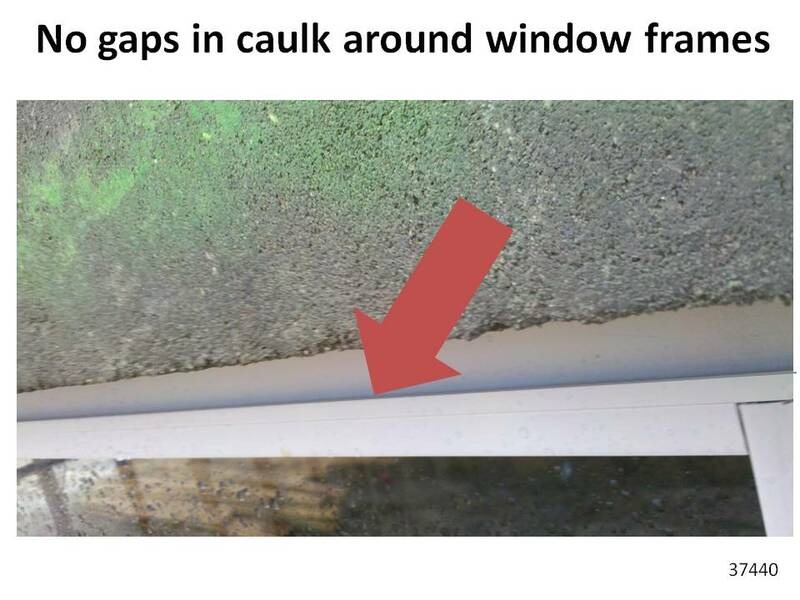 Adding up all this nickel-and-diming, we could say each caulk issue is costing us $47.75. 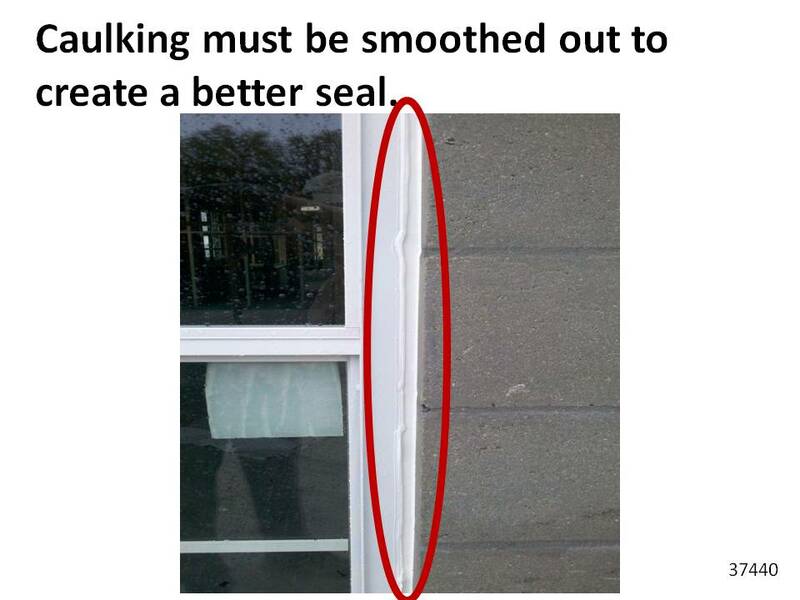 So here are some recurring caulking issues we’ve experienced in January & February. Added up, the 2nd Time Quality issues below cost us $238.75! © March 2011 Homebuilding Partners, Inc.